Find accommodation easy as one two three! 1. 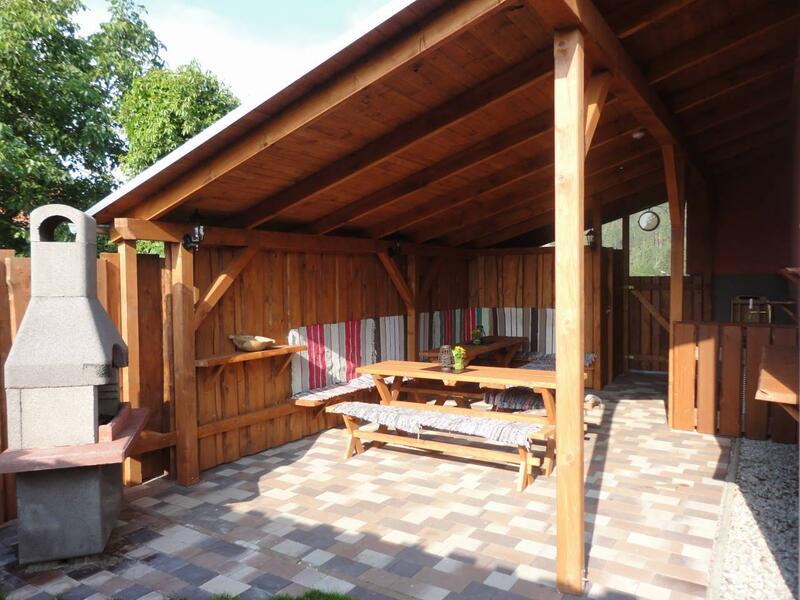 Accommodation in every locality in Slovakia. 2. Contact the owners directly! 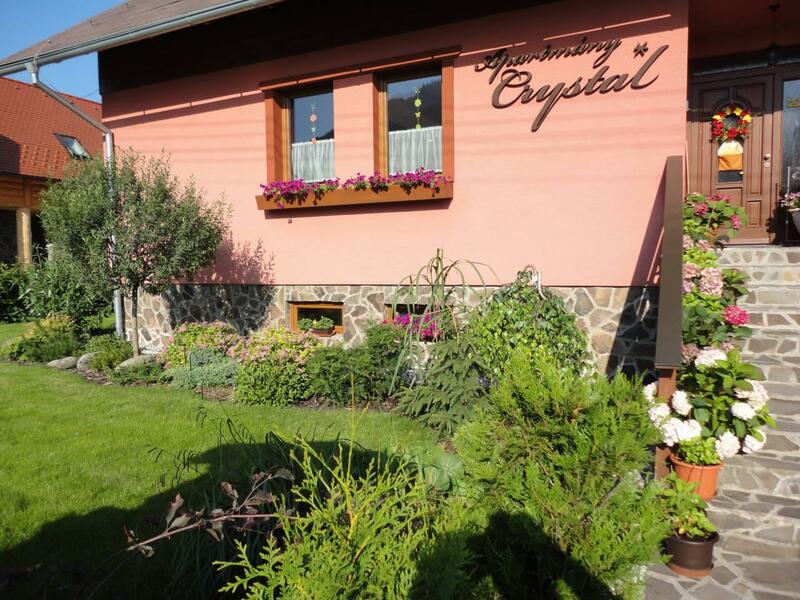 Apartment house Crystal at the beginning of Demanovska Dolina. 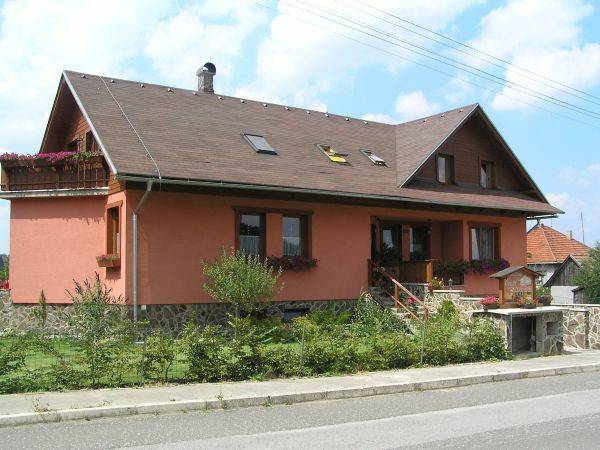 Accommodation in three separate apartments. Wi-Fi internet. Maximum number of persons 7 (2,2,2 +1). Maximum number of persons 7 (2 1.2 1.1). Maximum number of persons 8 (2 1.2 1.2). 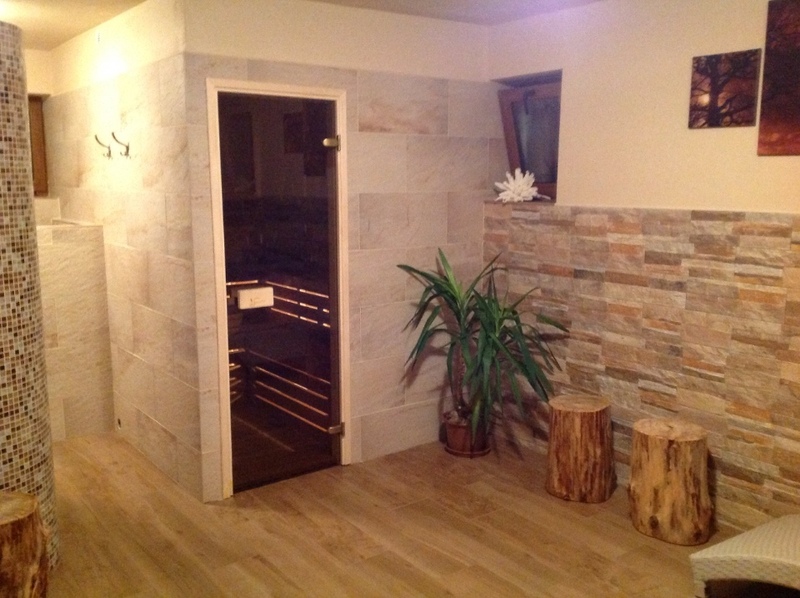 For guests is a common room and ski room with ski boot dryer. In the whole building is free Wi-Fi Internet connection. The apartment rented mountain bikes. In the whole building is forbidden to smoke! Each apartment has a fully equipped kitchen. For more than 10 persons we serve breakfast. Restaurant 500 m - 700 m: for our guests 10 -15% discount. Stravili sme tu super dovolenku v prijemnom prostredi.. Tieto apartmany budeme odporučať vsetkym znamim a uz sa tesime na zimnu lyzovacku. V tychto apartmanoch sme neboli vobec spokojni. V obyvacke v ap. A bolo po roztiahnuti sedacky cely krvavy matrac proste hnus. Po terase behal domacich vlciak a nakolko sme mali deti tak moc vhodne to nebolo a bonus bola pani domaca neprijemnejsiu sme este nezazili a to sme uz co to pochodili. Nevratili by sme sa tam urcite. In case you are interested in one of the accommodation facilities, please fill out directly on our website the reservation form, which is marked by an icon Online reservation of the respective accommodation facility or contact the owner of the accommodation facility by phone. You pay to the owner of the accommodation facility directly without any other charges. For the timeliness and accuracy of all data on the accommodation provided at this site corresponds to the owner of the accommodation.